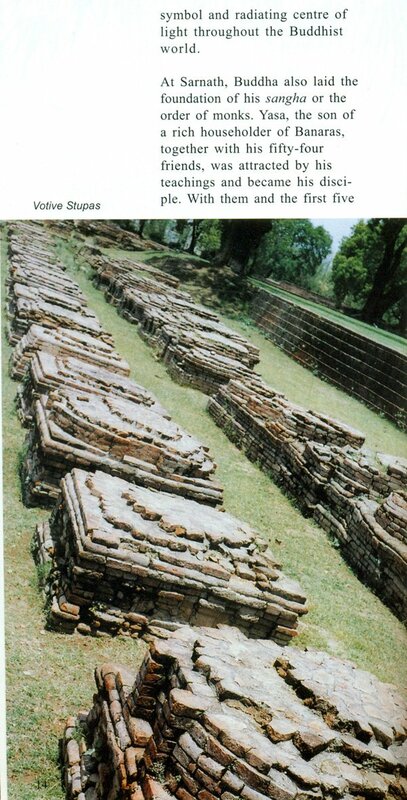 Sarnath, Archaeology, Art & Architecture is an attempt to initiate publication of guide books on significant Indian monuments in new format, helpful to both general visitors and researchers in understanding the nature of monuments and antiquarian remains. Sarnath where Lord Buddha turned the wheel of law in motion, in due course of time, had become a significant place of pilgrimage for the Buddhists who consider it to be the birth place of Buddhism. 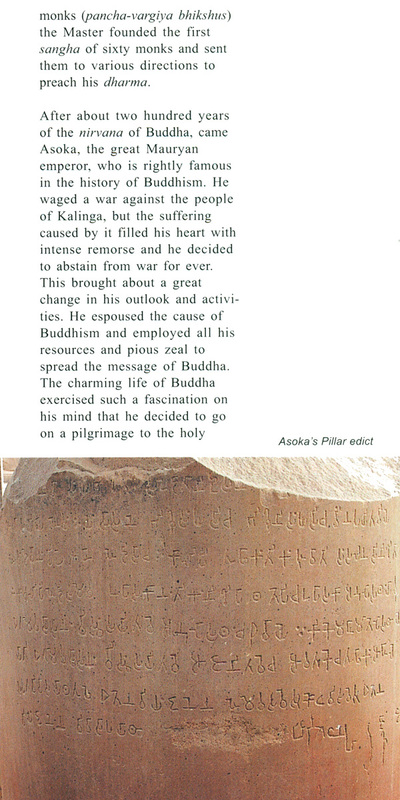 Historic records confirm that the place of Buddhism. Historic records confirm that the place remained venerated by all the principal religions of ancient India as many historical and legendary personalities were associated with it. The present guide book by Dr B.R. Mani not only provides relevant information about the ancient site and its structures, but also familiarizes general visitors with the beautiful and artistic sculptures, and antiquities recovered during series of excavations conducted by the Archaeological survey of India in the past, mostly illustrated with colour photographs. In short, this is a book that one interested in archaeology, art and architecture of Sarnath may like to possess.